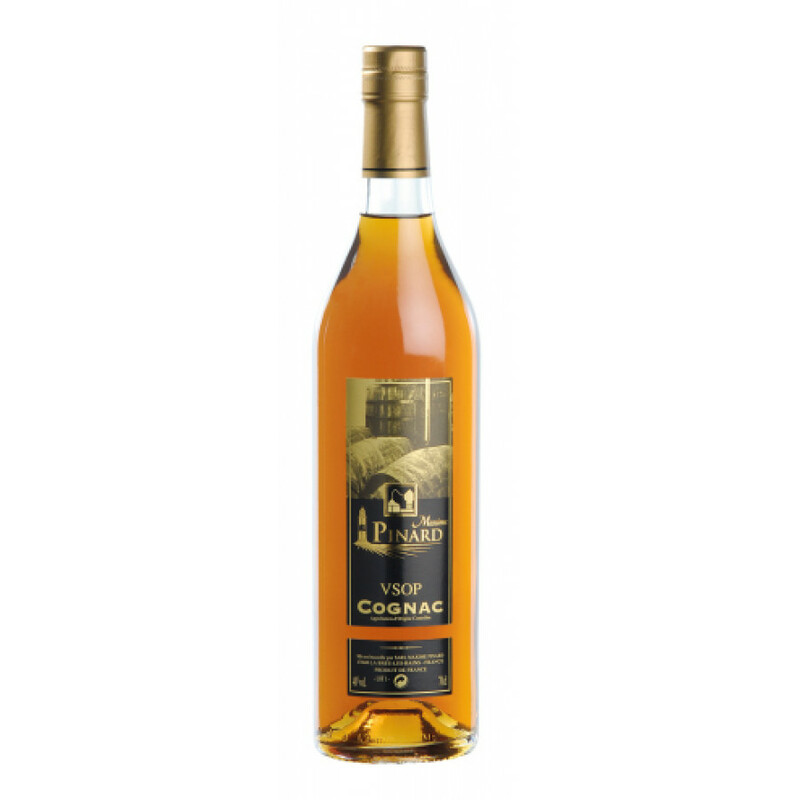 The Maxime Pinard VSOP Cognac is a delightful blend of pure Ile d’Oleron grown wine. Each of the components that have gone into its creation have been aged for a minimum of five to six years, making for an aromatic VSOP experience. The family run Cognac house of Maxime Pinard has a history dating back to 1889, and today as back then, every aspect of the production methods are truly traditional. Their vineyards cover 90 hectares of Ile d’Oleron countryside. This close proximity to the Ocean has a distinct effect on the grapes grown here, leading to a delicious, unique taste profile in each of their Cognacs. This VSOP is presented in a traditional style Cognac bottle. This well-rounded offering is very aromatic, and is wonderful enjoyed as a digestif after a good meal. For those who enjoy their Cognac in a cocktail, this has more than enough character to shine through. A very versatile bottle to own, and one that really showcases how the small craft brands offer Cognacs that represent extraordinary value for money.